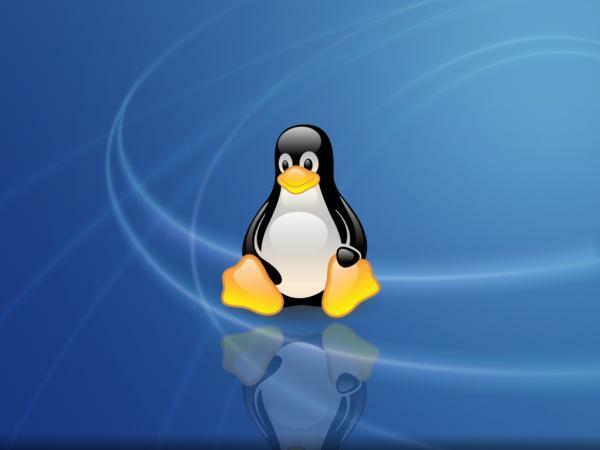 120,000 Users switch to open source and Linux. The Valencia region of Spain has been at the forefront of European initiatives to adopt the free Linux operating system and open source software solutions to maximise IT productivity and cap IT costs. Two weeks ago the Spanish region of Valencia completed its switch to the open source LibreOffice suite. Valencia’s ICT department announced that the office suite is installed on all of the 120,000 desktop PCs of the administration, including schools and courts. The migration will save the government some 1.5 million euro per year on proprietary software licences. The ICT department’s Director General, Sofia Bellés said that the Valencia region’s migration began in the second half of 2012. It has already helped to save 1.3 million euro that would otherwise have been spent on licences for a proprietary office suite. The switch is part of measures taken by the region’s council to reduce the cost of ICT, in particular by saving on proprietary software licences. Familiarity undoubtedly ranks among the largest barriers to open source adoption — software, like so many other things, is habit-forming. Much of that familiarity, at least among younger users, comes from the prevalence of proprietary applications in education, an area awash with government regulations, competitive bidding, and its own habit-induced hangups. Enter Albany Senior High School, an Auckland, New Zealand-based unorthodox enclave of education. The school, which opened its doors in 2009, takes a different approach to learning, utilizing open principles that include open spaces, open interaction, open opportunities — and open source. Mark Osbourne, the school’s deputy principle, is at the heart of the school’s FOSS activities. Despite a serious time crunch, Osbourne pushed ahead with an all-open source infrastructure, putting together in some two months a system that continues to run fundamentally unchanged. Cutting through the predictable complaints — “But the world belongs to Microsoft!” — he installed Ubuntu desktops and Mandriva servers, and set students up with open source applications including OpenOffice, Mahara, and Moodle. The school’s network allows connections not just from its own systems, but (with appropriate security measures) from outside hardware as well — students have reportedly connected everything from Macs to the Playstation Portable.